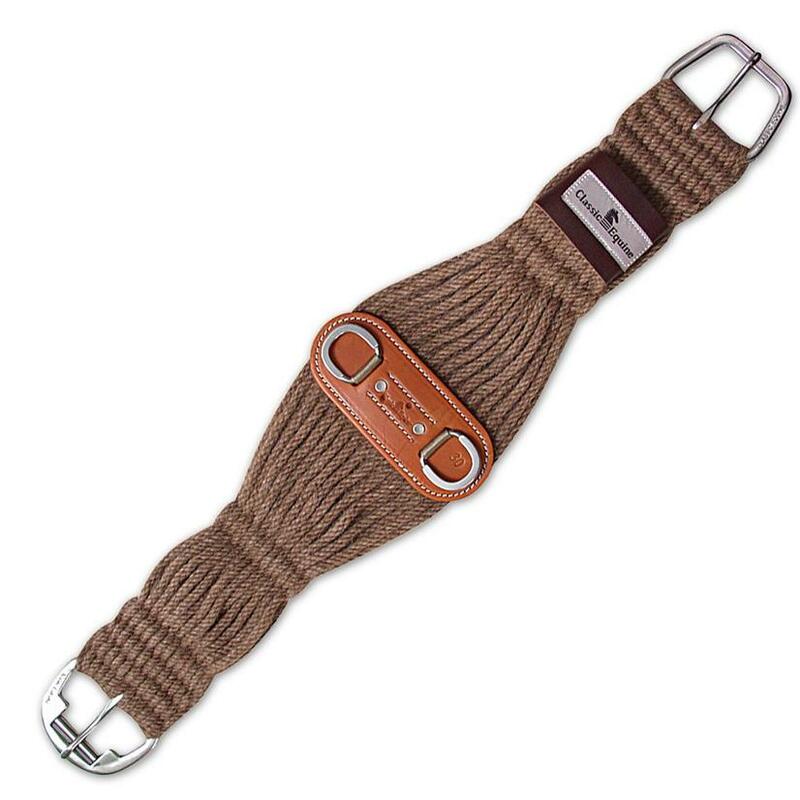 This is a roper cinch that distributes pressure and is made from a natural material that is softer than cashmere. 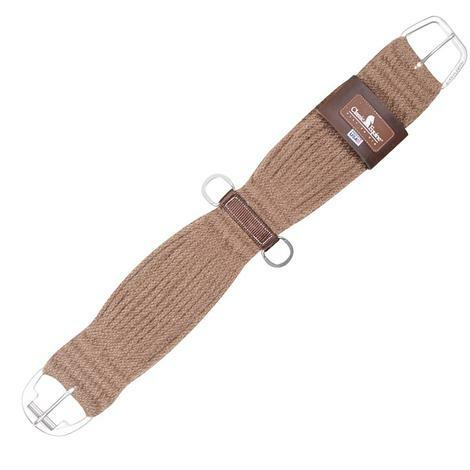 This 100% alpaca cinch is resilient, strong, and hypoallergenic. 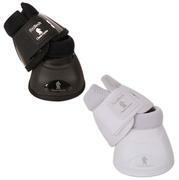 Your horse will be able to move in this cinch without encouraging galling. This roper cinch comes with the same great stainless steel hardware and quality leather you have come to expect from Classic Equine.